Looking for a cheap tablet in Nigeria for reading and media consumption? The InnJoo F5 Pro has got you covered (sort of). 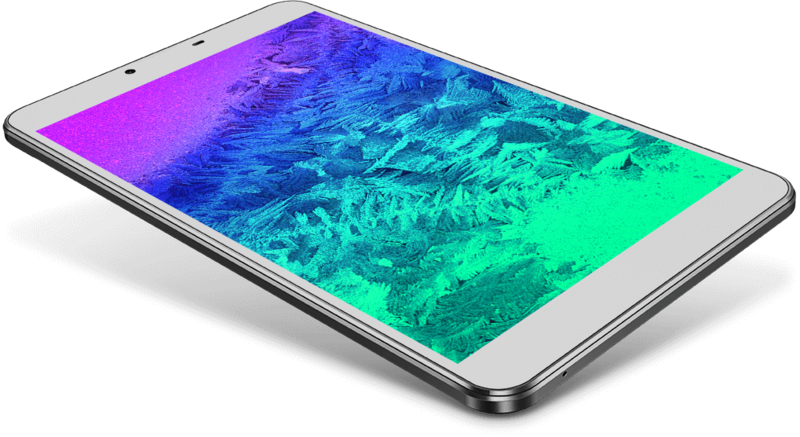 The F5 Pro is a dual SIM Android tablet running on the Lollipop flavor of the OS and is not 4G enabled. The device ships as a sturdily built metal-looking device housing an IPS LCD 7-inch display with an 800 x 1280 pixel resolution and a resulting pixel density of about 215 pixels per inch. Under the hood sits a 1.3GHz Spreadtrun CPU having 4 cores and a Mali-400MP GPU for graphics. Those and about a gigabyte of RAM for multitasking. Onboard storage aboard the F5 Pro is meager 8GB but thankfully, that can be expanded by a memory card by up to 32GB. The cameras on this tablets are almost non-existent as the front facing shooter is a VGA cam and the rear, a 0.3-megapixel lens. 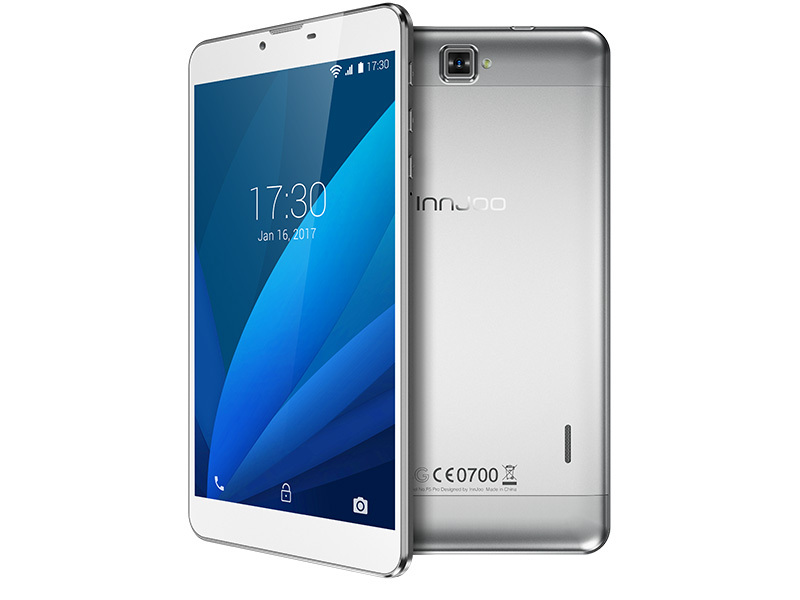 To keep the F5 Pro alive, InnJoo threw in a 2800 mAh Li-Po battery and the device does not support fast charging. At the moment, the InnJoo F5 Pro is retailing both online and offline for close to N26,000.